With the help of our expert professionals, we have been able to offer Pillow Cover Printing. 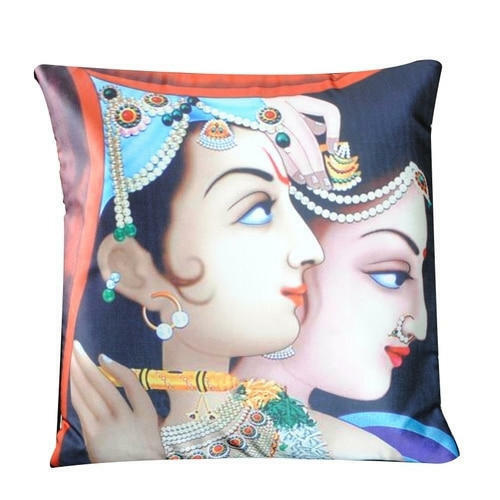 These pillows covers offered by us are printed in compliance with the latest trends of the market using high-grade raw material and advanced technology. Moreover, these printings are done by our expert professionals, who hold vast experience in this domain. Cherishing the special moments and making them the most beautiful part of one’s life is a well-known company, “Glorious Wedding Album.” Founded in the year 1998, we are counted amongst the most treasuring companies that manufacture aesthetic wedding albums. In addition to this, ours is a prominent service provider which renders photography services that help capture the precious time of one’s life journey. Setting up benchmarks in this arena, we work towards achieving our motto of quality and clarity. Our high-definition technology and hard working manpower have made us the attention-seeking the element of the industry. We are supported by Mr. Parveen Panchal who is the guiding light for us. His holistic approach has made us capable of garnering a satisfied and loyal client base.